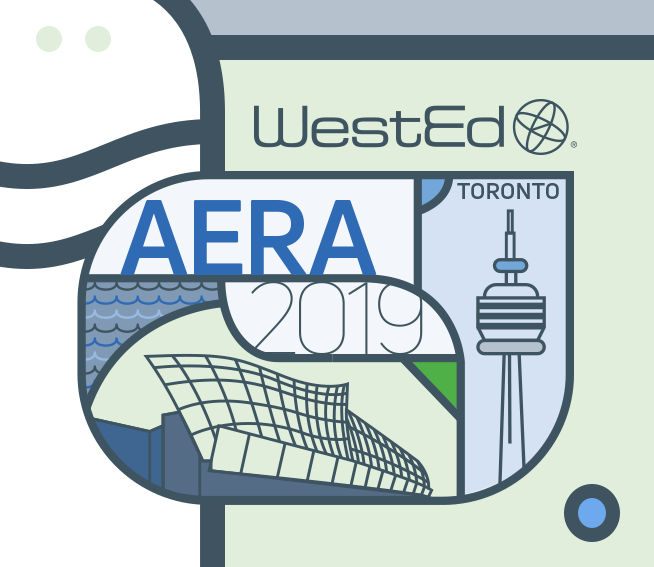 WestEd pursues innovative research, evaluations, curriculum development, assessment, and professional development in all STEM subjects. 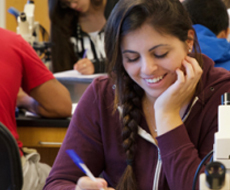 From helping students complete introductory college math requirements at triple the rate of their peers to putting a new twist on classic scientific subjects like energy or the states of matter, WestEd offers a diverse portfolio of work that enhances STEM teaching and learning. 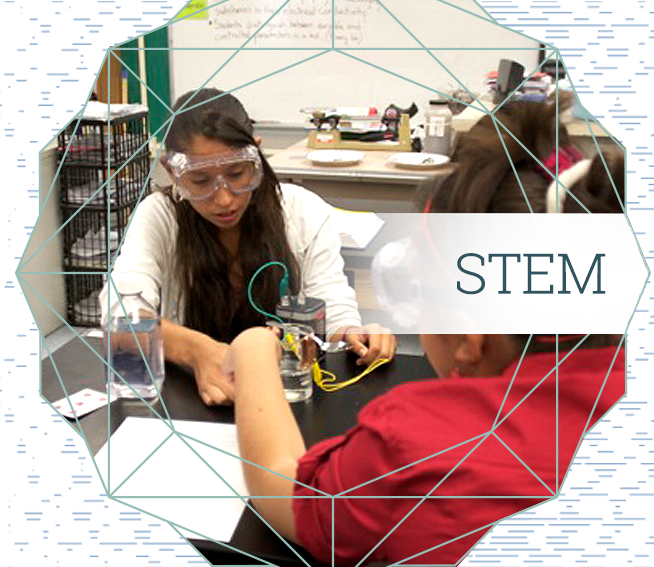 The NGSS Early Implementers Initiative is inspiring administrators to make science a priority in K–8 education. Read this recent R&D Alert article exploring how the initiative is helping education leaders pave the way for powerful instruction aligned to the Next Generation Science Standards. Kirsten Daehler directs the Making Sense of SCIENCE (MSS) project, recognized nationally for its expertise in teacher professional development, impacting thousands of teachers and students. 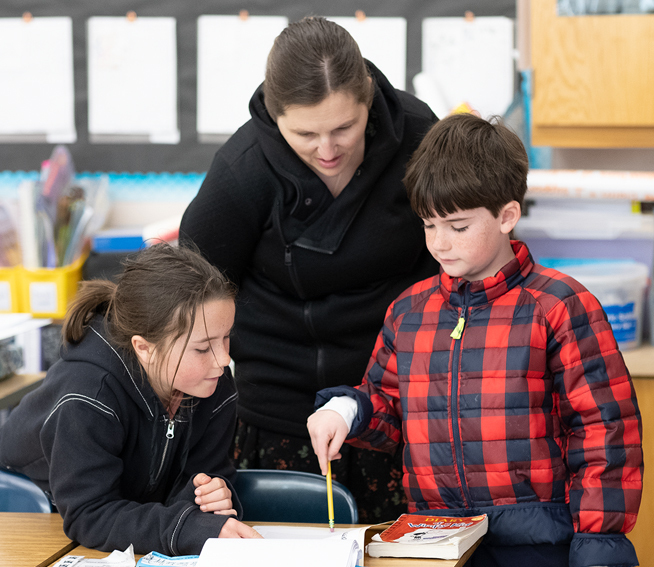 Daehler’s primary goal is to transform the way teachers learn about science and the complex art of teaching, and MSS, under Daehler’s leadership, is helping to achieve that goal. 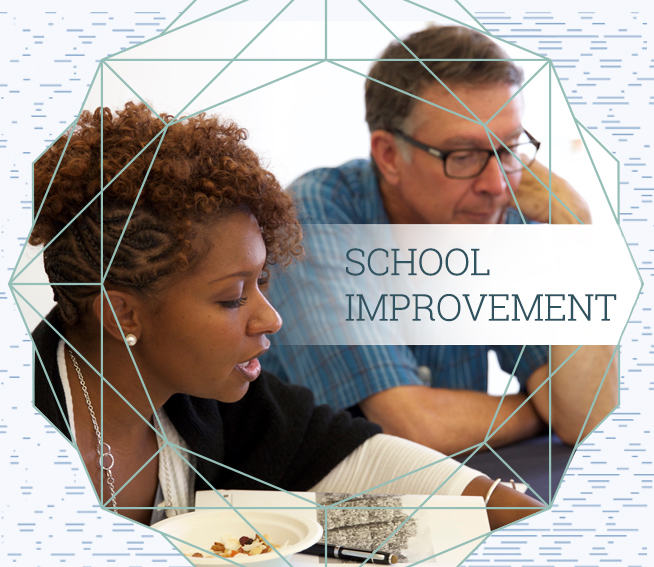 Large-scale studies have demonstrated that MSS courses produce significant improvement in teachers’ classroom practices and science content knowledge. 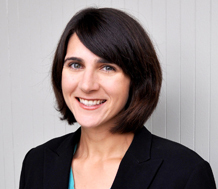 Jodi Davenport, Deputy Director for WestEd’s Science, Technology, Engineering, & Mathematics program, leads large-scale grants focused on transforming science and math instruction and assessment to improve student learning. Davenport’s projects include directing the Institute of Education Sciences (IES)-funded ChemVLab+ project, charged with creating online virtual chemistry lab activities that use authentic problem solving, intelligent tutoring, and formative assessment. Davenport was invited to serve as Co-Chair of the 2018 IES Principal Investigators meeting. Steve Schneider is Director of WestEd’s Science, Technology, Engineering, & Mathematics program. Steve Schneider also directs the National Science Foundation’s Center for Assessment and Evaluation of Student Learning; and the National Center on Cognition and Mathematics Instruction. Schneider was invited to testify before Congress on the role of the federal government in STEM education and serves as Content Expert for the Science Review Team for the U.S. Department of Education’s What Works Clearinghouse.